Hire a private jet to the beautiful city of Stockholm. 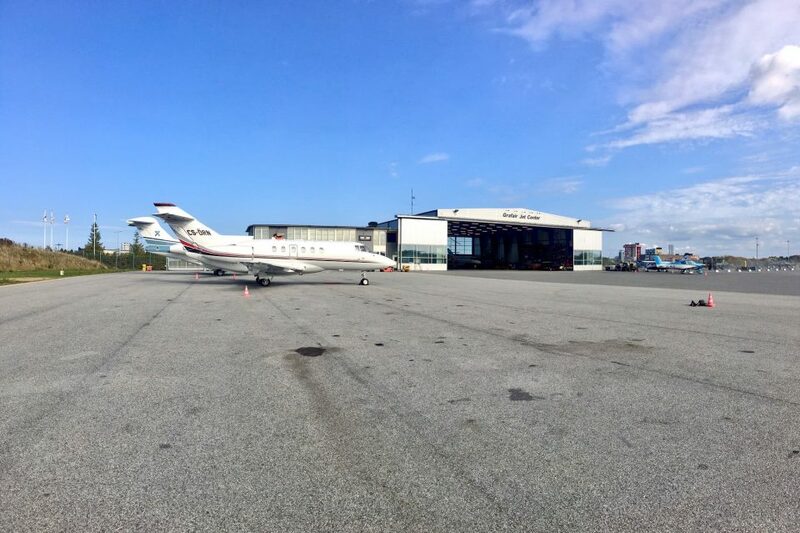 Grafair’s elegant terminal and hangar resides in a secluded are of the Bromma Stockholm Airport, where we’ve created a comprehensive service transcending most others, globally. 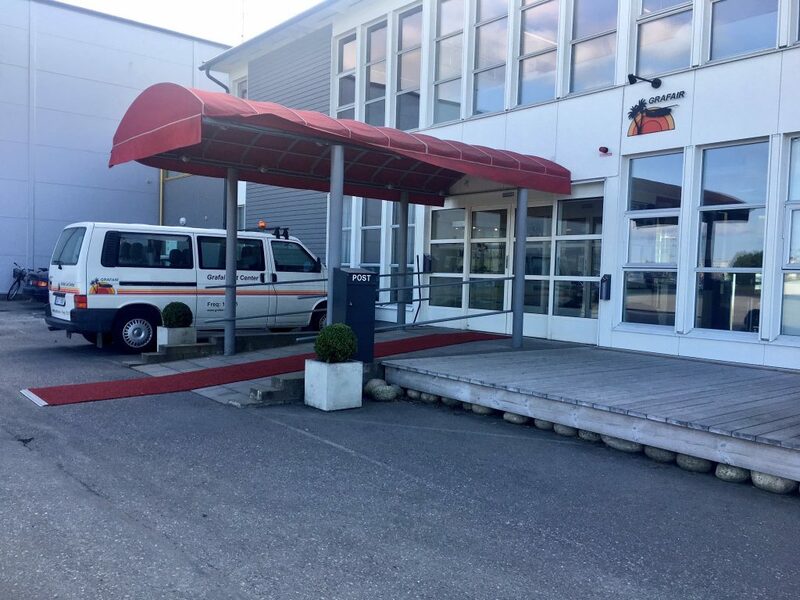 The terminal offers discretion, seclusion and privacy, with a 30 second walk to your aircraft – including customs and passport control, if required. It’s a first class environment with red carpets and national emblems at hand every day. Our heated hangar shelters aircraft from the elements and provides privacy for resting pilots, and our skilled technicians stand ready to provide any service and maintenance needed.